Top Ten Tuesday is a meme hosted by The Broke and the Bookish, featuring a different top 10 theme each week. This week’s topic is Top Ten 2015 Releases I Meant To Get To But Didn’t. I’m reinterpreting this one to include anything I bought in 2015 but haven’t read yet, not just new releases from 2015. Here are the books that for whatever reason I had to have RIGHT NOW! IMMEDIATELY! GIMME!, but then stuck on my shelf and never picked up again. 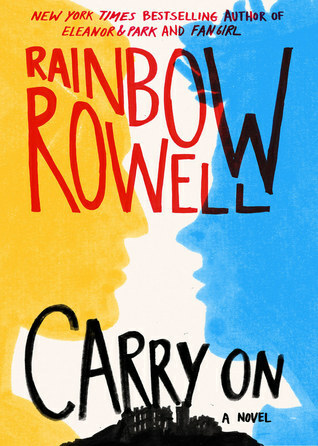 1) Carry On by Rainbow Rowell: OF COURSE I bought this one the second it came out. I love Rainbow Rowell and I loved Fangirl and… I have no idea what my problem is. 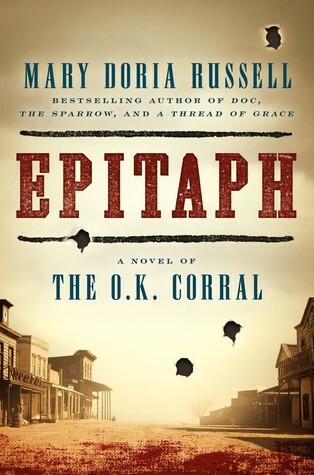 2) Epitaph by Mary Doria Russell: I love everything by Mary Doria Russell, and loved her Doc Holliday book (appropriately named Doc). I bought Epitaph right when it was released so I’d have a chance to read it before she came to my town on her book tour. And then her book tour appearance was cancelled, and I never got around to the book. 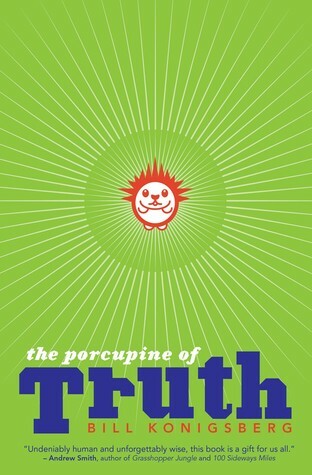 3) The Porcupine of Truth by Bill Konigsberg: I loved the author’s previous novel, Openly Straight (review), and I’m really excited for this one. Plus, a porcupine on the cover! 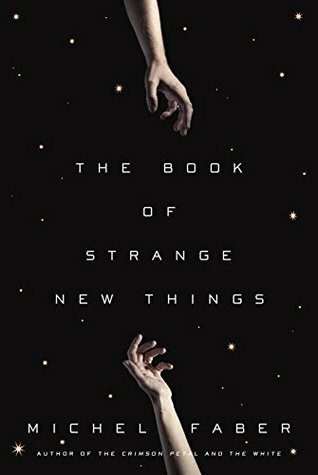 4) The Book of Strange New Things by Michel Faber: Really sounds awesome, and I have a friend who loved it — but it’s over 500 pages, and I just haven’t been in the mood to tackle it yet. 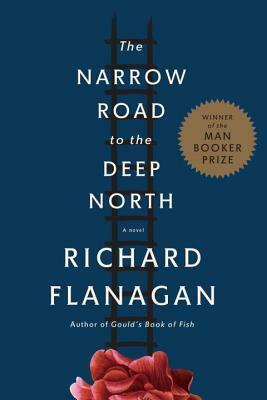 5) The Narrow Road to the Deep North by Richard Flanagan: I actually have a good excuse for not reading this one yet. I was going to read it as soon as I got a copy last year, and then my book group picked it for this coming spring, so of course I had to wait! 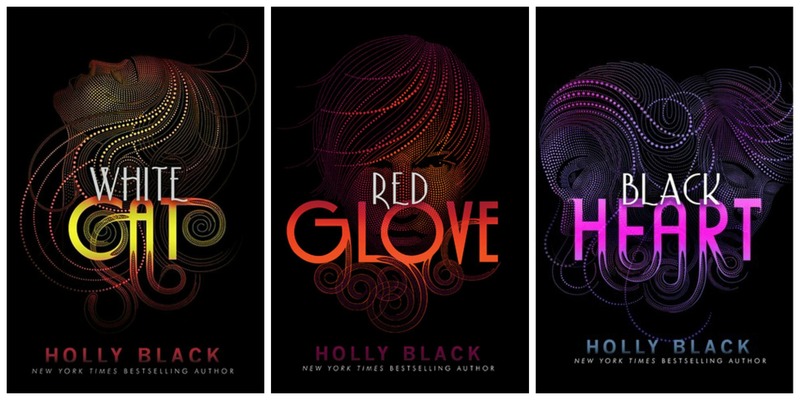 6) Cheating here and listing a trilogy as one entry: I picked up all three books in Holly Black’s Curse Workers series last year, but haven’t touched them yet. Given that one of my resolutions is to binge-read series instead of reading them one book at a time, this might make a good place to start! 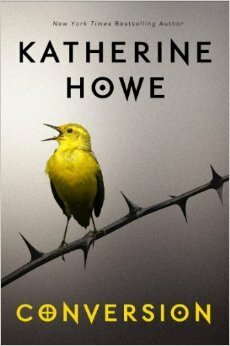 7) Conversion by Katherine Howe: This is a 2014 book (described as “Prep meets The Crucible”!) that I bought in 2015, and it’s been sitting on my nightstand ever since. 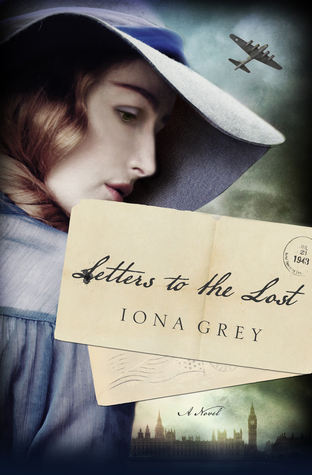 8) Letters to the Lost by Iona Grey: This one actually is a 2015 release, and it sounds like just the kind of historical fiction that gets me in the heart. 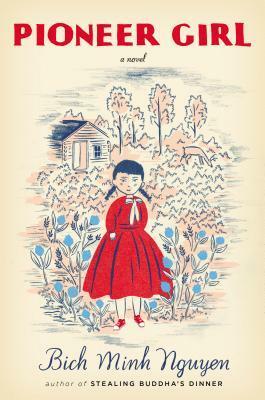 9) Pioneer Girl by Bich Minh Nguyen: A Vietnamese-American woman with a possible connection to Laura Ingalls Wilder? Yes, please! 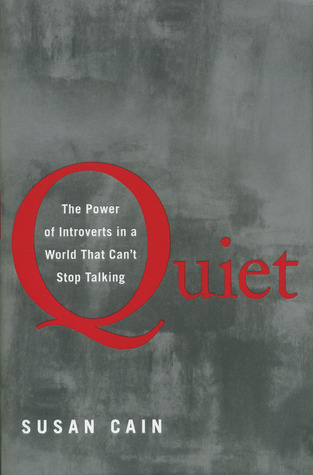 10) Quiet: The Power of Introverts in a World That Can’t Stop Talking by Susan Cain: The little bits and pieces I’ve read so far tell me that this is a book designed for me! 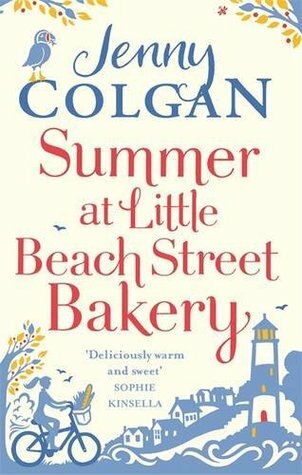 If I stick to my plan to read more from my shelves this year, then I should be able to get to these book in 2016! What 2015 books do you still need to read? Please share your TTT links!